We have built a solid reputation on customer satisfaction. We've achieved this through quality work, attention to detail and prompt service. 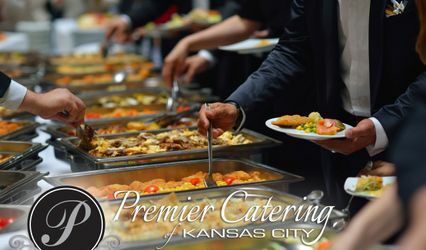 A Touch of Class Catering has been serving clients, corporate and private, throughout the metropolitan area. 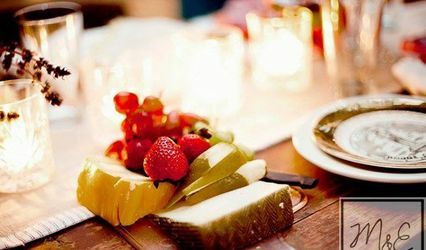 A Touch of Class is a complete Catering and Special Events Firm, offering a wide range of custom menus and services. 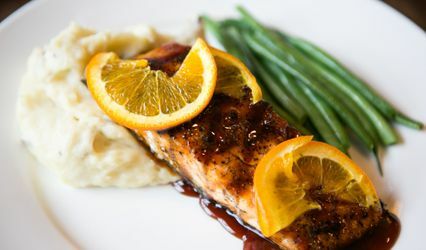 Within our web site www.atoccatering.com, we have endeavored to illustrate the services that we have provided over the past quarter century. However, it is impossible to list all that we have to offer. A Touch of Class' multi-regional menus are presented with both flair and taste by our talented staff of culinary experts. A professionally trained staff of maitre' ds, captains, and waiters, provide our clients with the highest level of service. Our event coordinators offer their expertise in the planning of every affair, whether it be a casual house party or a formal banquet. On a more personal level, over these past years it has been our pleasure to serve clients in corporate boardrooms to their family rooms. We at A Touch of Class are committed to continue in this Tradition of Service as we enter the new millennium. There are two reasons we went with Randy at A Touch of Class Catering - 1) the price point, he was by far the best value of all the caterers we met, not just on food, but on cake as well, 2) word-of-mouth reputation. Randy was perhaps the best caterer in the world. He was specific, attentive, extremely helpful and insightful, and above all, had a great sense of humor. We knew we had chosen the right man when a majority of our guests came to us and said how they were impressed with him, and most of all, that it was the BEST wedding food they had ever had. Our photographer and our DJ who had been doing weddings for some time said the same thing regarding the food, and I think that says a lot. I appreciate Randy Johnson so much, and I couldn't have been happier with his service and his professionalism. Thank you, Randy, truly, for being absolutely amazing. Non Specific - Always available to assist you.